Age of empires is te classic strategy game. It’s been around for so long now that its impossible to ever think of it losing its popularity. I have a whole video dedicated to the best strategy games if you’re into that kind of thing. This is a city-building strategy game where you take control of your people and you are in charge of making sure your town grows and everybody is happy and re-populating. Your people can have up to 20 different occupations, they gather resources to build with and they even grow old, die, have children and work. Your job is to make sure they are happy, healthy, have enough to eat and know how to make the buildings you want and need. If you like the look of Banished check out these 16 games like Banished. 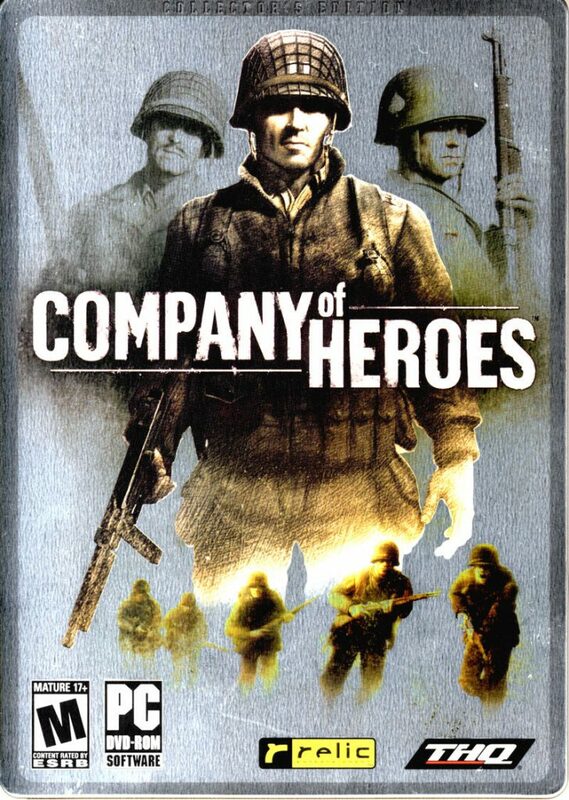 Company of heroes is an army, world war II strategy game. Fight against enemies, train up your soldiers and conquer. The strategy element really reminds me of age of empires, even if the whole setting and graphics are different. If you like click management games then you’ll love the best click management games. This game come from the creators of the age of empires, so you know it’s going to be epic. Use mythological creatures in order to make your army stronger, use the God’s for assistance and powers and enjoy the incredible strategy element. It’s just like age of empires except for this time it’s mythological and a lot more personal when it comes to battle. You can get this game on PC with an incredible discount. 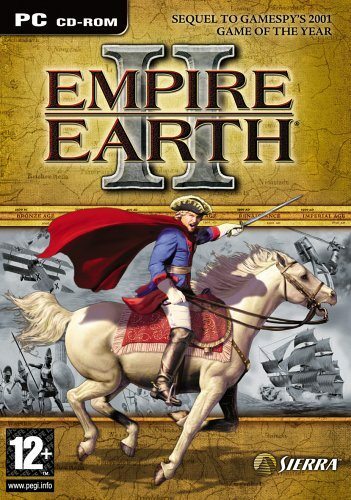 This historical turn-based strategy game has been a favorite among many gamers for years. Set in the middle of the 16th century, you must fight alongside other warlords who are all striving for the same thing, to be the ultimate Shogun. Conquer, build and battle online in this extremely popular strategy game for PC. You can get half price off using that discount link. With politics, battles and breathtaking visuals, you will love Rome: total war II. The visuals are so immersive and you will find yourself playing for hours as it takes you back in time as you conquer and dictate your people and land. The battles are really dramatic and intense, something gamers love about this edition. I’ve found the cheapest prices online and it’s the link above. A real-time strategy game whereby you start with just a single city in Ancient times. Build wonders of the world, fight against hostile countries, expand, research and more. There are 18 nations to for you to explore and dominate, scenarios, 14 wonders of the world, a load of different map types and more. Use our cheapest price finder for PC at 95% OFF. 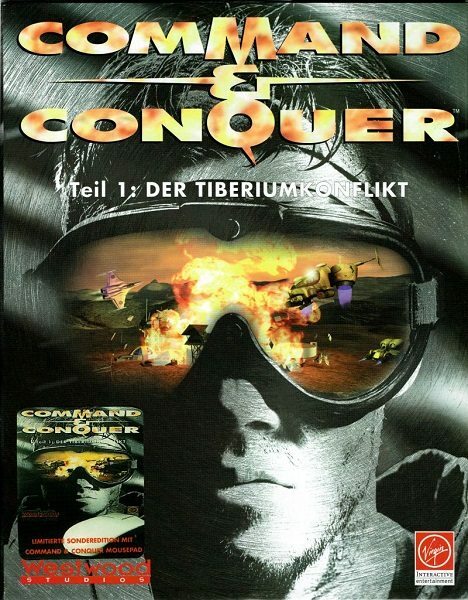 Command and conquer is another strategy based game. Filled with base building, multiplayer, RTS and even some comedy. This game takes a twist on the usual strategy games and plummets us into a space between the past and the future, where world war III is prevalent and an epic futuristic battle ensues. Get 70% OFF for PC for command and conquer by using our unique price finder. A military strategy based game that has a science-fiction feel along with an age of empires graphics vibe. If you enjoy the other games in this series you can Save $32 and get this game on PC. Just like age of empires, Cossacks is a fairly old game but this doesn’t take away from how epic the game is and how much gamers love it. They have remastered the original game and that is the game i am going to be talking about below. Enjoy war, building, economy and development all tightly packed into one game. Influence the landscape, craft materials and buildings and also enjoy the unique 3D graphics, that do remind me of age of empires. Get Cossacks 3 for $8 on PC. This is a real-time strategy game where you can create an epic empire with the help of real-life civilizations, such as the greeks, french and English. Colonise or conquer the territories that surround your land, lead your armies to into battle and ultimately enjoy worldwide conquest. Wage war, fight with evil, defend or take lands, summon dragons, erupt volcanoes and more. This game takes the movie and made the game a million times more intense. 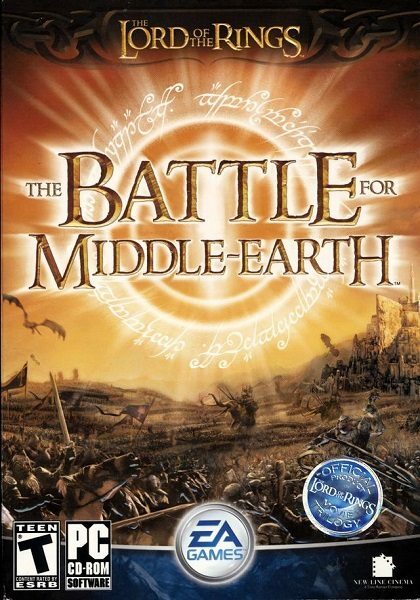 All of the games in this series deserve to be on this list even if you aren’t a lord of the rings fan. A fantasy RPG strategy game where you must unite powerful heroes and armies in order to combat the impending doom on your country. Fight in incredible campaigns, command, enjoy character development and much more in this crazy game. Get it the gold edition here on PC at 45% OFF. Some people find this game to be the holy grail of RPG strategy gaming but I do have to disagree when we are comparing games to age of empires! Use spells, engage in bloody battles, lead your army and much more. It may be a slightly older game but it’s still popular and still receives a lot of acknowledgment from the strategy community. Battleforge is online and in real-time. It’s another strategy game but this time with a little twist, players are sky lords who conjure up other god-like creatures to sometimes do their dirty work. I have heard that this game is going to be free to play soon so keep an eye out if you like the sound of it, especially for free. Engage in medieval warfare, destroy classic castles, build castles and more. Along with that there are missions to complete, single and multiplayer modes AND hold off enemy attacks. The graphics might not be amazing but the game itself truly is a classic for all medieval, rpg, strategy gamers who enjoy these kinds of games, especially games like age of empires. Get 40 % OFF using our AWESOME price finder for PC. The forged alliance is a mix of sci-fi and strategy gaming and boy did they do it well. Everyone must band together to destroy the force that wants to destroy the human race for good. There’s warfare on a ginormous scale in this game, base building to be done and much more. Lead your nation to victory in this grand strategy game. 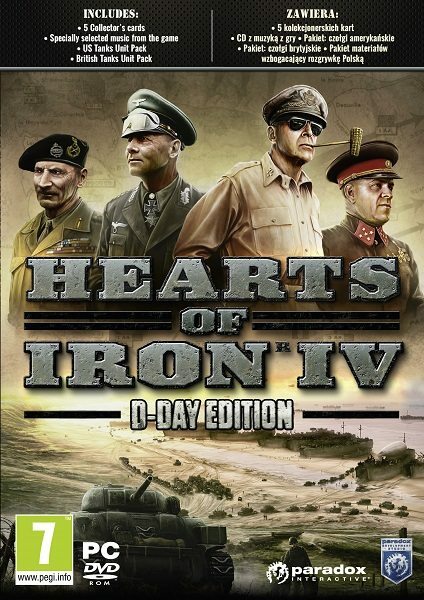 Take control of any nation in world war II and negotiate, invade and conquer as you go. Change history as you take control in this real-time war simulation, assume control, force your will and become the greatest military leader there ever was and ever will be. Get an amazing 60 % OFF on PC. Anno 2070 has epic graphics and is an amazing city builder. Colonise islands, build, create and look for resources. You can even trade in Anno 2070 as the world as we know it is no more and we must look elsewhere to populate and live. Develop a powerful economy, build giant powerhouse cities and even face difficult challenges. If you enjoy RTS gaming, you need to just give this game one go before you are hooked. Lead your warriors to battle and against those who stand in their way, the environment is beautiful with its 3D feel. One look at you probably won’t be interested but I urge you to watch some youtube videos of the gameplay and you will see how so many people love it just like so many people love age of empires. Set in a dark, scary future Warhammer 40K takes you into a sci-fi phenomenon where mankind must fight against alien forces in order to survive. Fight, personalize your army, enjoy the terrain, graphics and overall feel of this whole tactical game. If articles aren’t your style then I created an epic video that has even more amazing strategy games just like Age of Empires, so be sure to check that out. This video and article was amazing to create and I hope you enjoyed it, if you have any games I missed then tell me in the comments, I’ll check them out and then add them. I’d also like to know what your favorite strategy games of all time is, so let me know if the comments. I’ve been looking for strategy games similar to AGE OF EMPIRES. This post is really helpful.